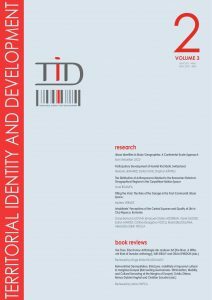 Territorial Identity and Development is an international and interdisciplinary journal. TID is an online journal. It has two issues per year: April (the Spring issue) and October (the Autumn issue). Each issue includes 5 research papers and 2 book reviews. Territorial Identity and Development is open access and free of charge (providing free access to all its issues), thus supporting the international exchange of knowledge. Territorial belonging and territorial attractiveness are elements with strategic relevance for development at diverse levels: local, regional, national, and macro-regional. 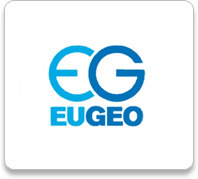 Therefore, territorial identity is important both for building the social capital so useful during the processes of development and territorial planning and for the cohesion policy in the European Union and in other macro-regions of the world. 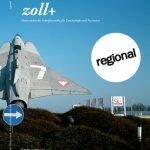 Our journal hosts the results of original empirical and theoretical scientific research on territorial identity as a resource for development, as well as book reviews. It offers specialists and practitioners with diverse backgrounds (Geography, History, Sociology, Economy, Administrative Sciences, Architecture and Urban Planning, etc.) the possibility of sharing their research results and best practice experience.